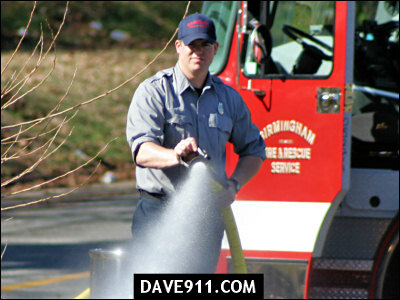 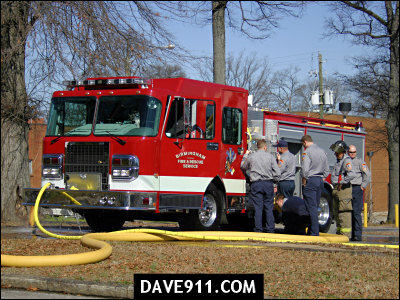 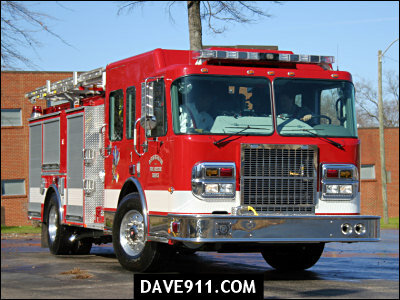 Birmingham Fire & Rescue's new engines have arrived! 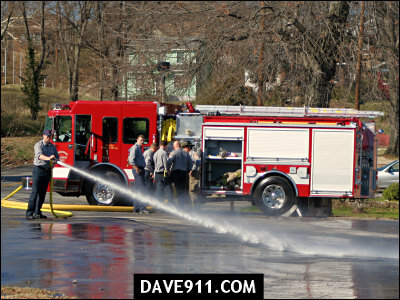 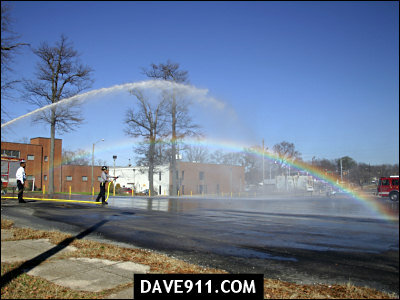 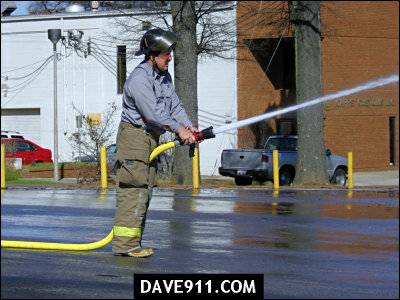 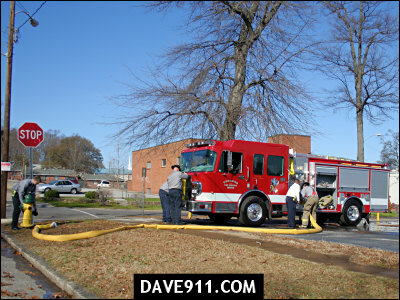 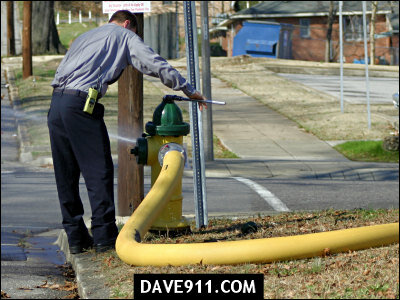 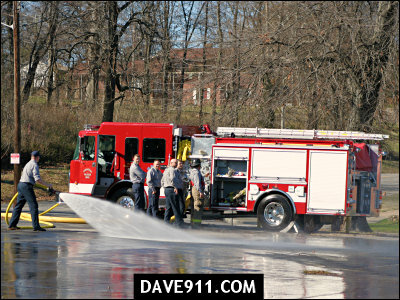 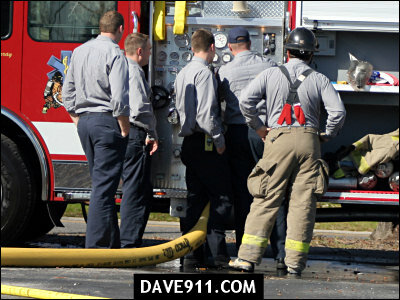 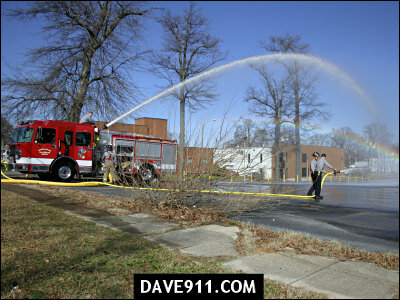 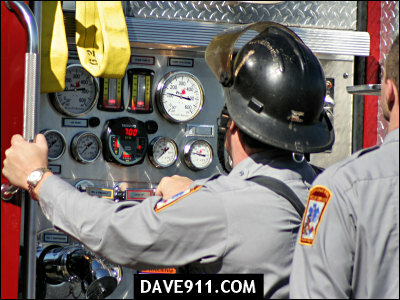 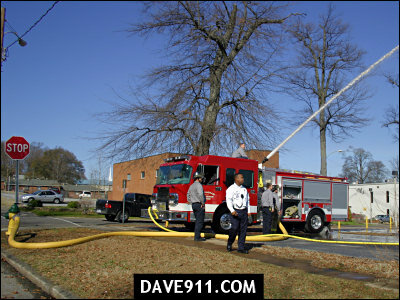 I was able to watch Engine 1's crew training on it Tuesday. 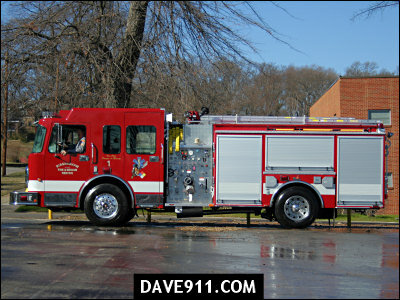 It's a beautiful apparatus and one that will look great representing the department out in the field.